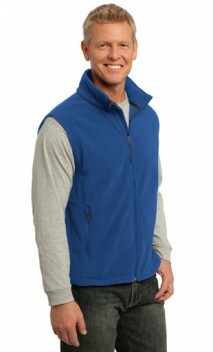 Ready for layering, this super soft fleece vest offers great warmth at a great price. 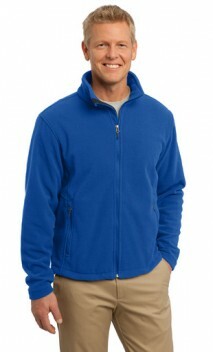 See other Port Authority® brand products or other custom fleece. AXS 30 - 32 12"" x 0" 12" x 12" 12" x 12"
AS 34 - 36 12"" x 0" 12" x 12" 12" x 12"
AM 38 - 40 12"" x 0" 12" x 12" 12" x 12"
AL 42 - 44 12"" x 0" 12" x 12" 12" x 12"
AXL 46 - 48 12"" x 0" 12" x 12" 12" x 12"
A2X 50 - 52 12"" x 0" 12" x 12" 12" x 12"
A3X 54 - 56 12"" x 0" 12" x 12" 12" x 12"
A4X 58 - 60 12"" x 0" 12" x 12" 12" x 12"
A5X 62 - 64 12"" x 0" 12" x 12" 12" x 12"
A6X 66 - 68 19.5" x 27" 12" x 12" 12" x 12"
Testimonials from customers who ordered item B596 and left a comment in their survey.